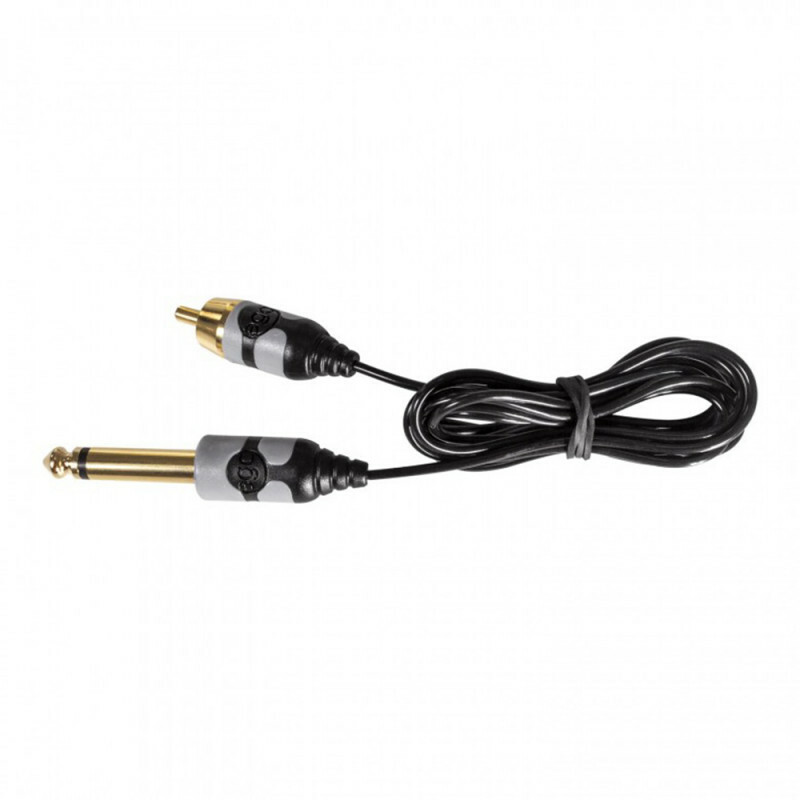 The EGO Micro-Lite RCA cable (streight) is the lightest cord available on the market, thanks for the weight only 20 grams. With a diameter only 2 mm it is also more flexible that other ones. 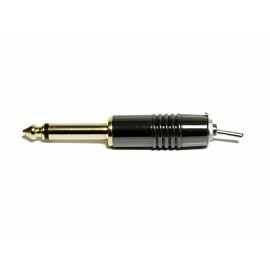 The gold plated jack and the RCA plug ensure a clean connection between your tattoo machine and power supply.